Maso Cantanghel is a small but significant wine producer in Trento. The surrounding hills (about 460 metres above sea level), the optimal nature of the terrain and the excellent sun exposure, combine together to provide a perfect microclimate for developing high quality viticulture. Currently the cultivated area of Maso Cantanghel is about 6 hectares. Close to the vineyard of Civezzano rises an ancient and fascinating Austrian fort, which is of considerable historical interest. Built between 1868 and 1876 on the Valsugana road, the purpose of this fort was to guard the Eastern approach to the city of Trento, as in the years before 1900 this was the only passable point from this direction. Originally this road was the ancient Roman road known as the “Claudia Augusta” where a great many historical events took place over the preceding centuries. The fort, modernized before the first World War, was used, before the ongoing restoration, as the cellar of Maso Cantanghel, uniting the history and the produce of the Trentino region. Federico, class 1988, combines his experience and passion in farming with organisation, marketing and sales skills. Passionate, diligent and energetic he leads our operations with hands-on quality. 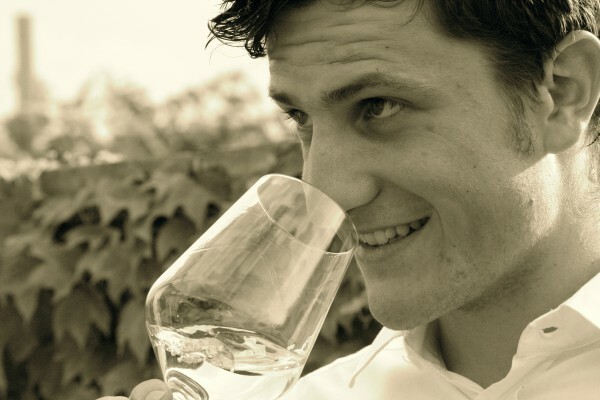 He graduated before in Viticulture and Wine Making from San Michele all’Adige High School and than in Economy from the University of Trento.